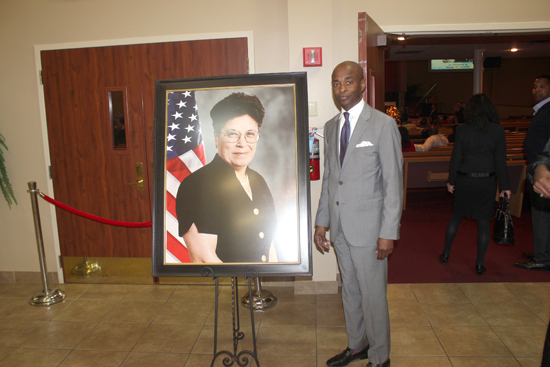 When you think about Houston’s Sunnyside community, you have to mention the lifelong work and leadership of Ms. Bessie M. Swindle, who was laid to rest on April 5 at St. Francis Xavier Catholic Church. Swindle was 79. 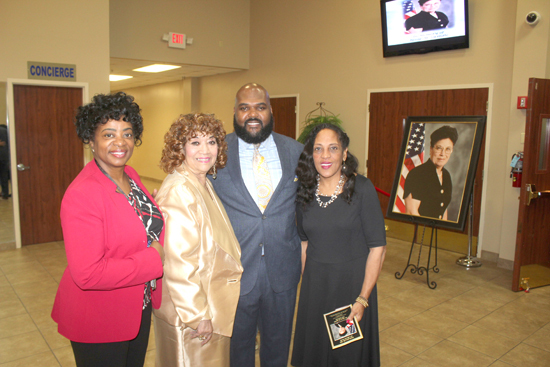 Prior to her passing, Swindle continued to serve as a devoted and diligent asset to Congressman Al Green’s staff, where she had been for fourteen years. She had been working on coordinating some community events for constituents in Green’s district, just a few weeks before her passing. Countless family, friends, colleagues and supporters gathered at the funeral on April 5, as well as at the wake the day prior, on April 4 at Greater Grace Outreach Church. Newly elected judge for Fort Bend County Court at No. 5, Teena Watson, recalled the impact that Swindle had on her life as a young girl. Swindle was born on June 5, 1939, as one of ten children to Eddie and Thelma Ozenne in Loreauville, Louisiana. She relocated to Houston as a young adult, where she began her life’s work of community service and activism. Swindle always had a heart for volunteerism and seeking to make her community better. A lifelong Roman Catholic, upon arriving to Houston, Swindle became a parishioner at numerous Houston-area Catholic churches, before joining St. Francis Xavier Catholic Church in the late 1960s. 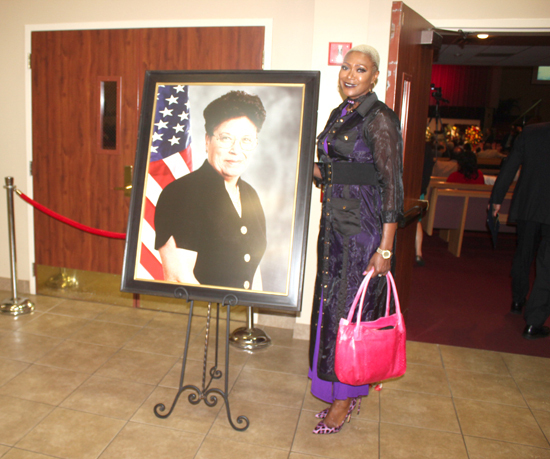 Devoting her time to uplift her church and community, she was a member of the Knights of Peter Claver 100 Club, Ladies Auxiliary-Queen of All Saints Court, as well as the St. Francis Xavier Pastoral Council. 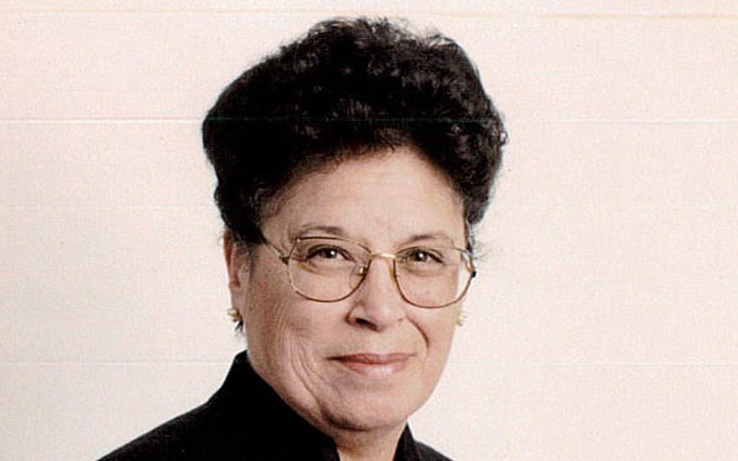 Swindle’s career of service to the community continued outside of the church as a Troop Leader with the Girl Scouts of America San Jacinto Council in 1970, organizing community events and overseeing junior and cadette scouts for seven years. She also diligently served as a member of the Parent Teacher Association at local Houston Independent School District schools that her daughter attended, eventually being named “Parent of the Year” at James H. Law Elementary School in 1975. In addition, Swindle was the co-founder of the Carter G. Woodson Junior Historian Club #244. This sense of planning and organizing spurred a strong desire to serve and improve the community where she resided and truly loved – Sunnyside. Swindle rebooted and revitalized the Cloverland Civic Club in 1985. 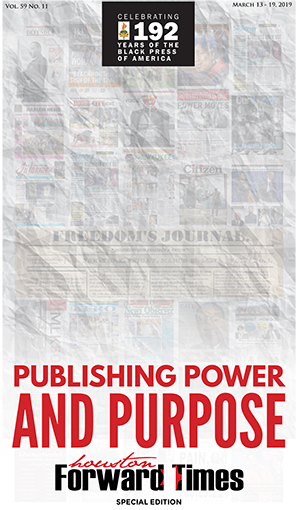 As President for 34 years, she represented more than 400 homeowners, successfully pursuing a lawsuit that released liens and regained the title to a community house. Under her leadership, a “Citizens on Patrol” program was organized for the Cloverland area. The success of Swindle’s leadership within the Cloverland Civic Club proved to the community the need for Sunnyside to have an overall stalwart, a voice for all in need. 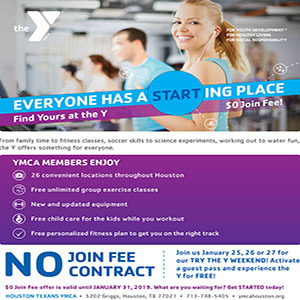 In 1994, Swindle became President of the Southeast Coalition of Civic Clubs, overseeing more than 30 civic associations serving residents throughout the Southeast Houston area. 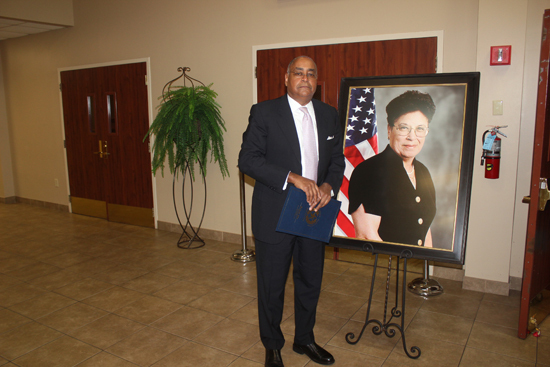 With a more widespread influence, she was instrumental in the opening of the Houston Community College (HCC) South Campus Willie Lee Gay Hall, HCC Southeast Workforce Building, and the South Early College High School. She raised over $60,000 for books and landscaping for the Johnson Neighborhood Library and worked to open the Sunnyside storefront of the Houston Police Department. 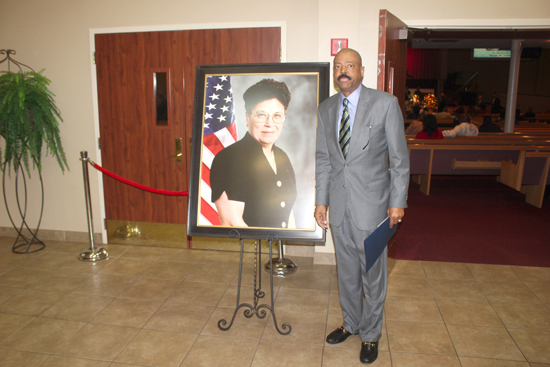 An indication of her dedication to the community was memorialized by the neighborhood community center being renamed in her honor (2009) and a street being named Bessie Swindle Way (2010). 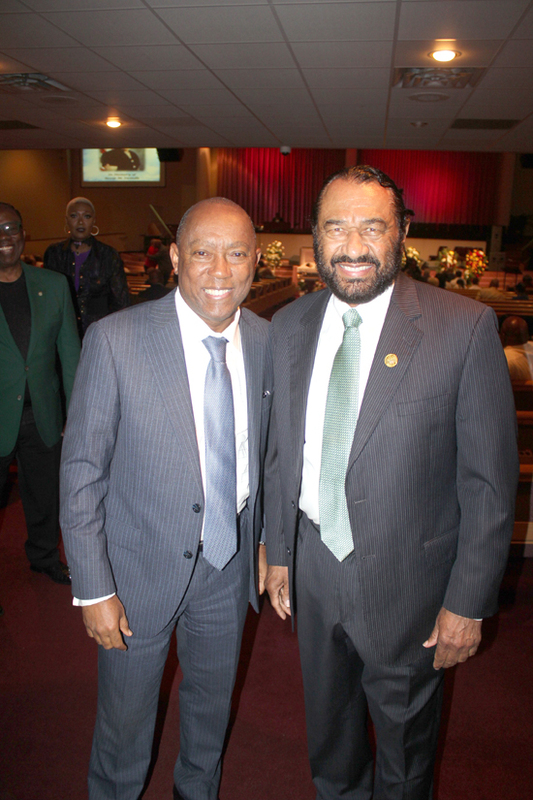 Swindle was an advocate for public education and the limitless options for higher education, specifically with the Houston Community College System. Her advocacy for HCC was recognized in 2004 when she was granted an Honorary Associate of Arts Degree from the institution. Her servant leadership in the community has earned her an extensive list of other awards, honors, and prestigious affiliations. Swindle’s career in public service includes both professional and volunteer appointments. She served as Community Liaison for both former Precinct 7 Constables Perry Wooten and Michael Butler, where she was responsible for all community support services provided by the Constable’s offices. In 2005, she was tapped by Former Mayor Bill White to serve on the Phone Tower Commission (2005-2010) and City of Houston’s Police Officers Civil Service Commission (2005). That same year, Ms. Swindle began serving as Outreach Coordinator for newly elected Congressman Al Green in the Ninth Congressional District of Texas. On the ‘Green Team’, which was a term of endearment affectionately coined by Swindle herself, she coordinated annual health fairs throughout the district, town hall meetings, and several other community-related events. When she was not working, she organized insightful excursions for seniors, including a 10-day trip to Washington, D.C. in 2016 to tour the Smithsonian for the opening of the National Museum of African American History and Culture. Most recently, Swindle held the title of President of the St. Francis Xavier “55 Plus” Club, planning numerous activities and trips for her fellow senior citizens. Swindle was preceded in death by her parents Eddie and Thelma Ozenne, one sister, and three brothers. 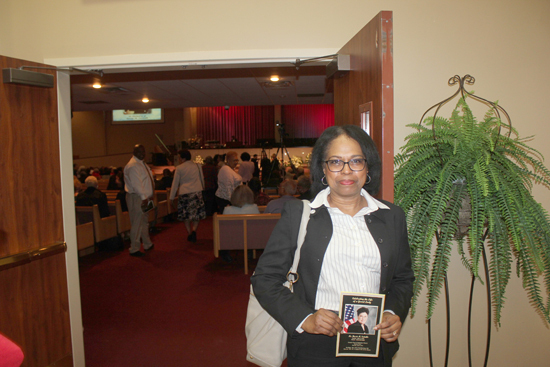 She leaves to cherish her beautiful memory and lifelong legacy to her beloved daughter Jackie Swindle, four brothers, one sister, more than thirty nieces and nephews, numerous great nieces and nephews, as well as many adopted children and grandchildren.